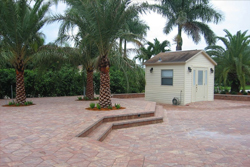 For a high-quality Naples, FL, commercial landscape service, choose Square's Landscaping. Since 1970, we've been transforming the exteriors of homes and businesses alike. We know how important it is for your business to make a great first impression. That's why our skilled landscapers work with an attention to detail to make sure that the job is done right. Square's Landscaping would love to make you another satisfied customer. 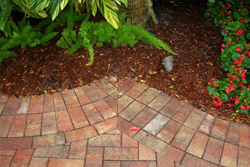 When you need a Naples, FL, commercial landscape service, give us a call. We'll be happy to answer all of your landscaping-related questions and help you set up your on-site consultation.